Although Neill Blomkamp’s Alien 5 remains in the balance because of Ridley Scott’s Prometheus sequel (confusingly titled Alien: Covenant), there is a gallery of artwork available to view online. 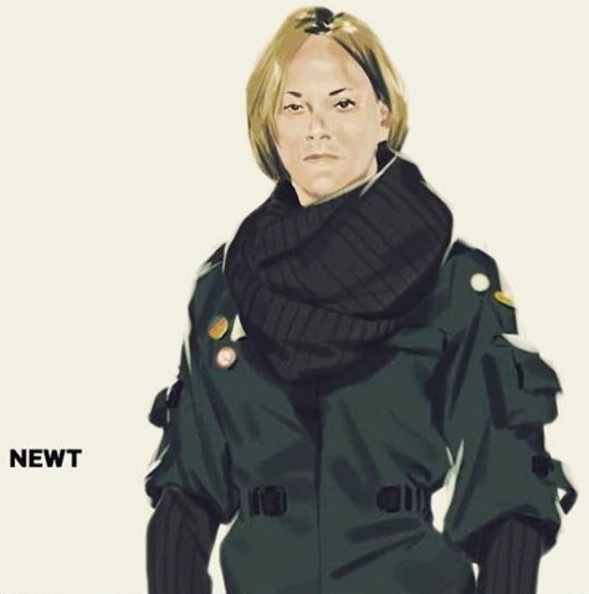 Among this gallery, there’s concept art of a 26-year-old Newt, which confirms that the fifth movie will ignore the events of Alien 3 and Alien: Resurrection. Now 20th Century Fox faces the challenge of casting an older Newt to star alongside Sigourney Weaver’s Ripley and Michael Biehn’s Hicks, who has also been reborn thanks to the retcon of the third and fourth movies. Biehn himself dropped by Belfast Comic-Con on the weekend of May 14,15 and, during his Saturday Q&A session (which we attended), discussed Alien 5, intriguingly name-dropping Jessica Chastain when discussing the Newt artwork. “It’s basically going to cut off three and four while bringing me and Newt back,” Biehn said. “Newt is 26, 27 and if you look at the artwork he [Blomkamp] put up, it looks like Jessica Chastain, who won the Academy Award last year. Every actress is going to want to play her. Now, this is where it gets slightly confusing. Although Biehn name-dropped Chastain, she hasn’t won an Oscar before, leading us to believe that he’s getting her mixed up with either Brie Larson or Alicia Vikander, who have both won Oscars this year and are also both 26-27 (Larson is 26, Vikander is 27). We’re just speculating here and we’re not saying those two actresses are in the frame to play Newt, but if you look at the artwork, it doesn’t look anything like Chastain and you could easily imagine either Larson or Vikander playing her. Considering that Chastain is 39 (meaning she’ll be over 40 by the time Alien 5 finally rolls around), we would assume she won’t be playing her. 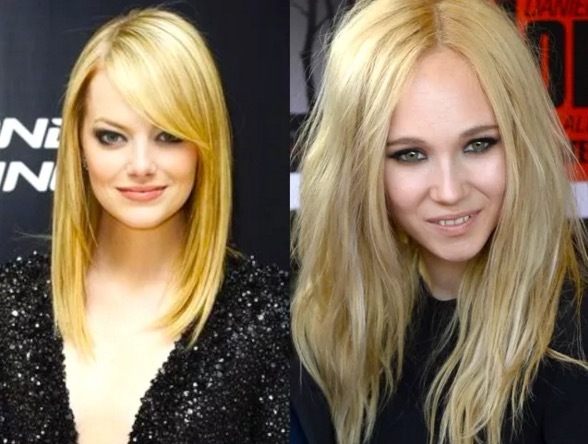 Age or look notwithstanding, 20th Century Fox would be very lucky to have either of these three actresses. Larson, Vikander and Chastain are three of the most wonderfully talented leading ladies of their generation and, considering this is an Alien movie, you’d have to think the studio is going to do everything in their power to assemble the most star-studded cast possible. It’s not the first time names have been thrown about regarding the role of Newt in Alien 5. Last year, when Biehn also spoke about the movie, websites and online forums seemed to favour Emma Stone or Juno Temple for the role. Again, they are two talented actresses who are more than worthy of taking the torch from Weaver and ensuring the future of the beloved sci-fi franchise. Again, there’s nothing official on Stone and Temple, just like Chastain, Vikander and Larson. I’m a staunch defender of Alien 3 (but not resurrection) in saying that, in order for it to BE an “Alien” movie thematically, Newt and Hicks had to die. The Alien universe is not an ensemble cast. At it’s heart thematically, it’s always been Ripley and the Alien forming a dyad. In the first movie, Ripley is an outsider because of her authority on the ship once Dallas bites it. 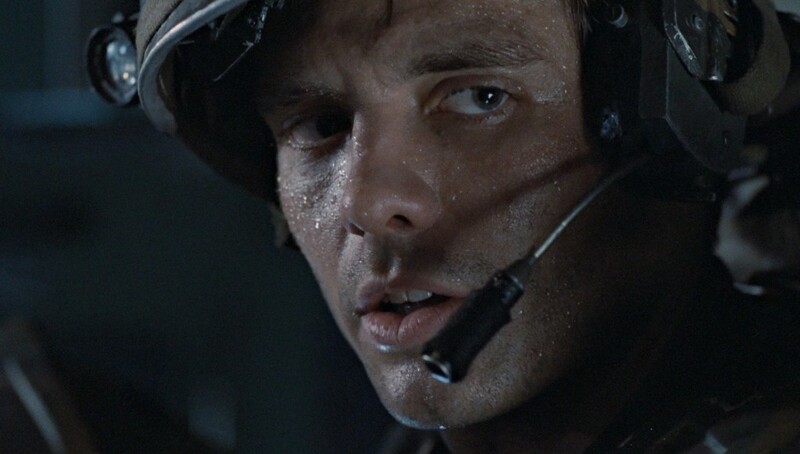 In Aliens, the only (good) civilian among a bunch of hard as nails marines. In Alien 3, the only woman among a bunch of convicts. In each film, Ripley has more in common with the Alien than she does with her allies. Outsider, strange. When coupled with the fact that the Aliens have taken everything from her; her daughter, even her sense of belonging to time itself; her relationship to the Aliens in the movies thematically dictates that by the end, it’s her alone against them. You can make a great movie with Newt and Hicks, of that I’m sure. But it’s not thematically an “Alien” film at that point. It’s something else. In order to fit in the series, Hicks and Newt HAD to die. Ripley can only ever have temporary allies, but the sense that killing this thing is her mission and her mission alone is a personal one. In order to show that on screen, she can never have more than a temporary ensemble around her. In the end it has to be only her. Anyone with any knowledge of film structure, including David Fincher, which (I would bet my life) is why he killed them off in the first five minutes; to restore the thematic balance. you dont need Juno Temple for a grown Newt, you could use her for a kid Newt.